Pond’s Clear Balance Oil Control Skin Mattifying Facial Foam! How was your Eid? I hope you all must have enjoyed it. 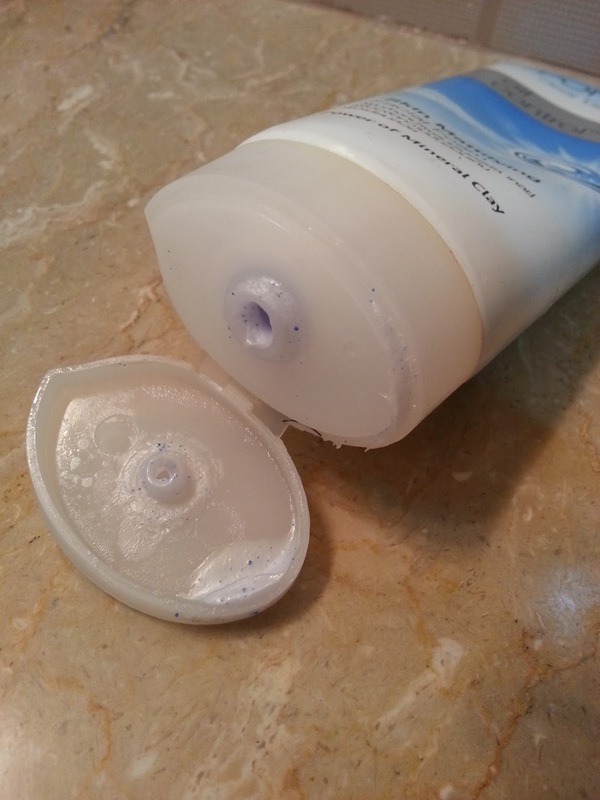 Today I bring you another face wash post. 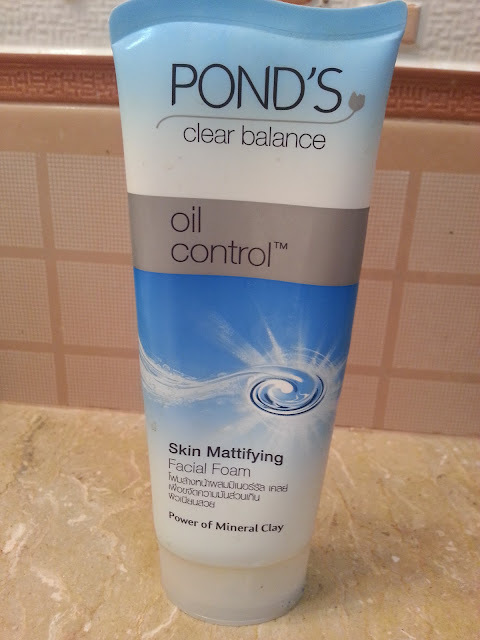 Its Pond’s Clear Balance Oil Control Skin Mattifying Facial Foam. 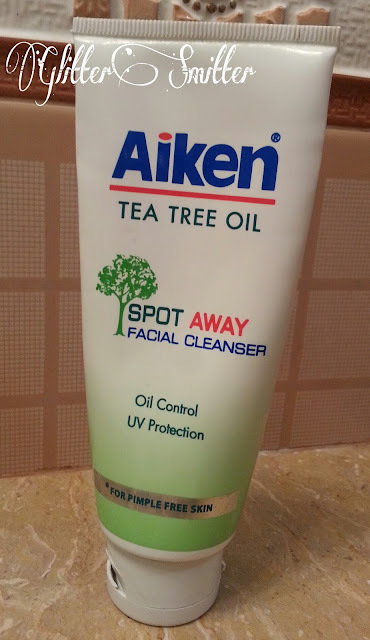 I have been using this face wash since last 4 weeks and I think now I have used it enough to write a review about it. I don’t understand how people are able to write reviews about products that they have not used properly. Anyways that’s another story and I intend to write a post on it soon. 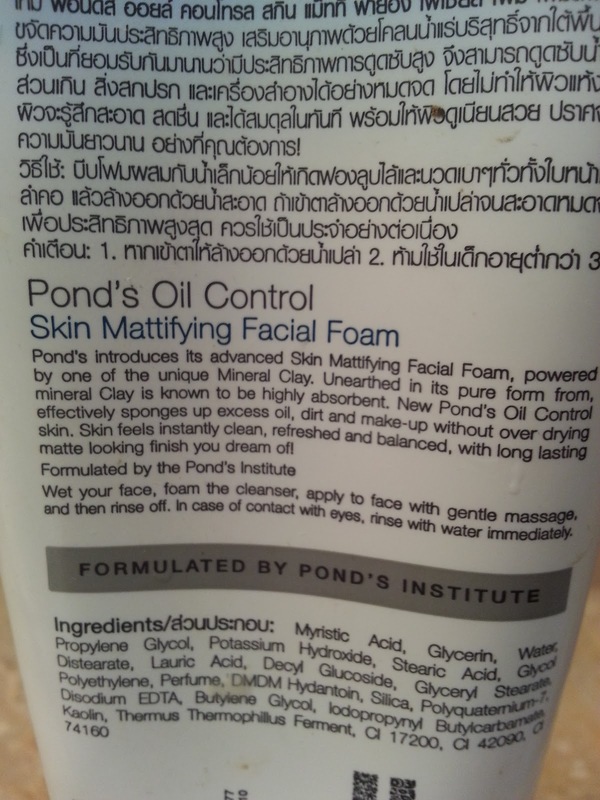 Pond’s introduces its advanced skin mattifying facial foam, powered by one of the unique mineral clay. Unearthed in its pure form from, mineral clay is known to be highly absorbent. 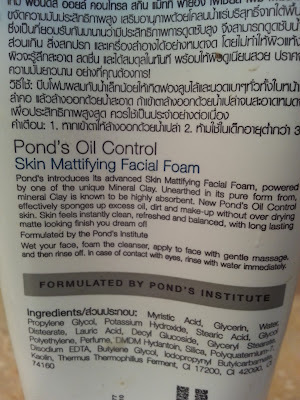 Now ponds oil control effectively sponges up excess oil, dirt and makeup without drying skin. Skin feels instantly clean, refreshed and balanced, with long lasting matte looking finish you dream of. wet your face, foam the cleanser, apply to your face with gentle massage and then rinse off. Lets start with the packaging its nice, practical and of good quality. It has got mineral clay in it which is a hit. Trust me guys this product removes makeup amazingly. There is little flowery fragrance present to it which fades away quickly. If you are someone who has got sensitive skin and sensitive to fragrance then I would recommend you to check before buying this one. It has got creamy thick texture and very small pea size product is enough to wash the face which is a hit. It keeps my oily zones matte for good three hours. I did not encounter any break outs with its usage. One think which I really didn’t like about this product is that it takes away all the moisture from my face n leaves it awfully dry. It might not happen to people with oily skin I suppose but I am not sure. Overall its a good product for very reasonable price. You can get it from any cosmetics store for Rs 125 for 50ml and Rs 230 for 100ml. Have you tried this one? Any recommendations?